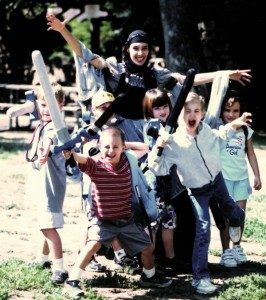 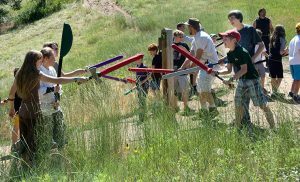 Bring our fun educational programs to your organization! 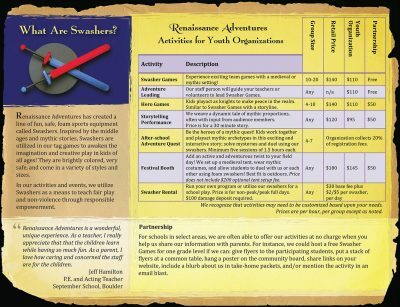 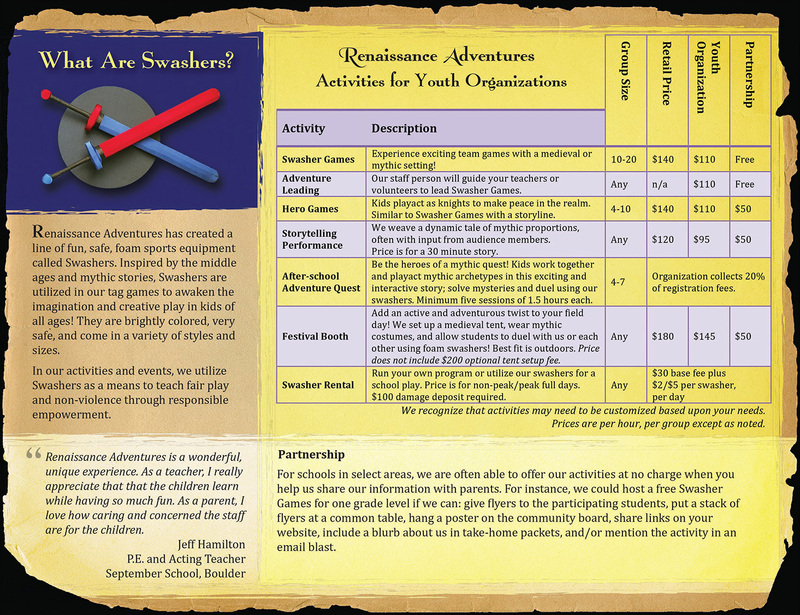 See our “Youth Organization Partnership” brochure, which will show a list of activities and pricing. 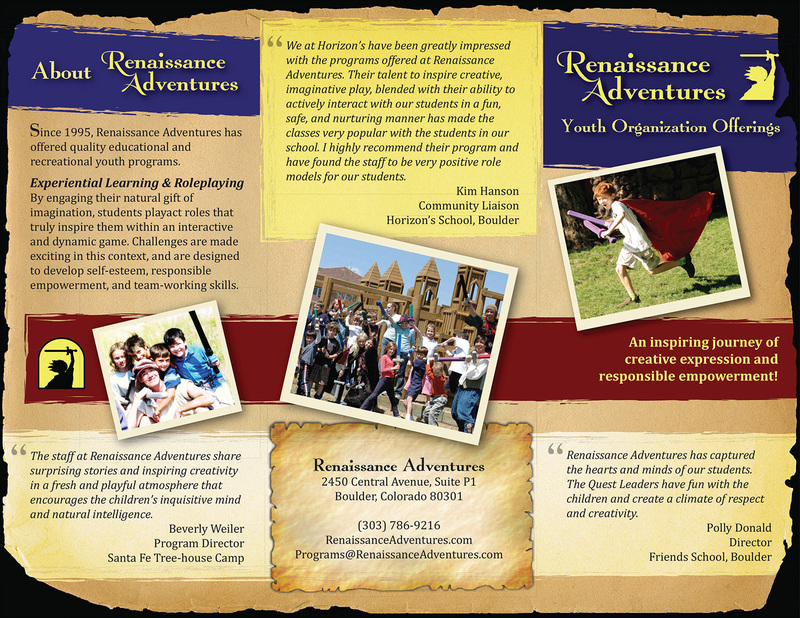 If you would like this brochure mailed to you, or for questions, please contact us.